The WDAP-C7400 from Planet Technology features 3 high sensitivity dual-band antennas. The unit features dual-band 2.4GHz + 5GHz wireless access capability and has the ability to transmit power up to 500mW. 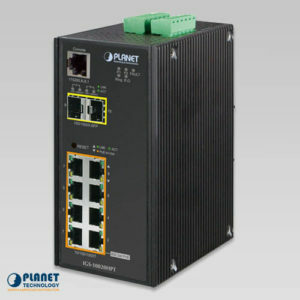 The unit features a unique compact design and IEEE 802.3at PoE PD power ability. The unit ensures that deployment is even simpler. The unit can mount efficiently to unreachable areas such as the wall and the ceiling. This ensures that the unit is even more ideal for hotels, large business halls and other venues. 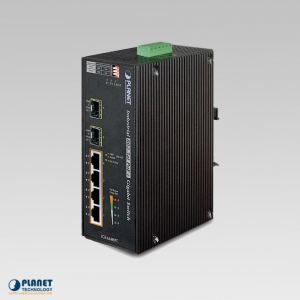 The WDAP-C7400 has the ability to support the IEEE 802.11a/b/g/n dual band standard. The unit features innovative 3T3R MIMO technology and offers a maximum wireless speed of 450+450Mbps. 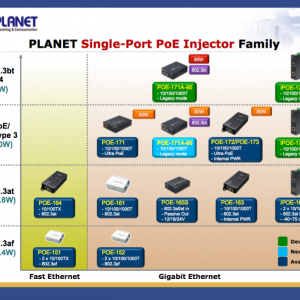 The speed is almost 20 times faster than a standard 11g access point. 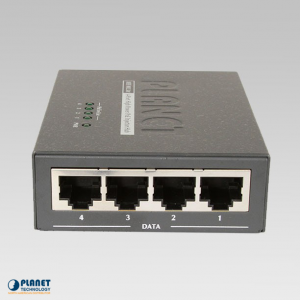 In addition, the WDAP-C7400 features two Gigabit Ethernet ports. The unit, when compared with the standard wireless AP, offers faster transmission speeds and even less interference to make data throughput performance even better. The unit can support the simultaneous streaming of multiple HD movies, online games, music and data. The WDAP-C7400 supports various wireless modes such as AP, Bridge, Repeater and Universal Repeater. 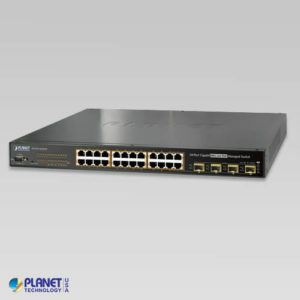 This allows for the support of a variety of network applications. 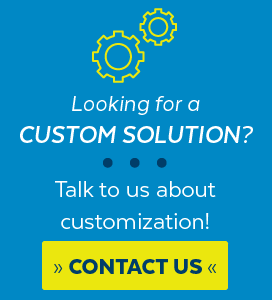 Administrators have the ability to simply configure the unit with efficiency with only several steps. 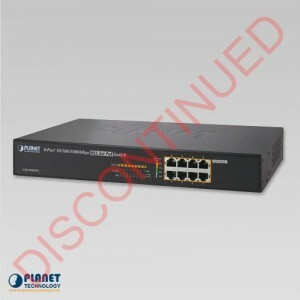 The unit is extremely efficient and utilizes existing wired networks. 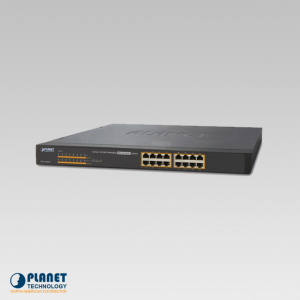 The WDAP-C7400 offers small business and SOHO users the perfect network solution. The WDAP-C7400 features 64/128-bit WEP encryption for security and also integrates WPA / WPA2, WPA-PSK / WPA2-PSK and 802.1x Radius authority to protect the network and make network security even more efficient. The unit offers wireless The unit also features MAC filtering and SSID broadcast control to simplify wireless network security and halt unauthorized wireless connection. The unit was crafted to meet the requirements of businesses and enterprises to support various applications. The unit creates a maximum of 8 standalone access points with that feature 8 different SSIDs in 2.4GHz frequency band. In addition, the unit allows for 2 SSIDs in 5GHz frequency band based on various security levels and encryption of various devices. 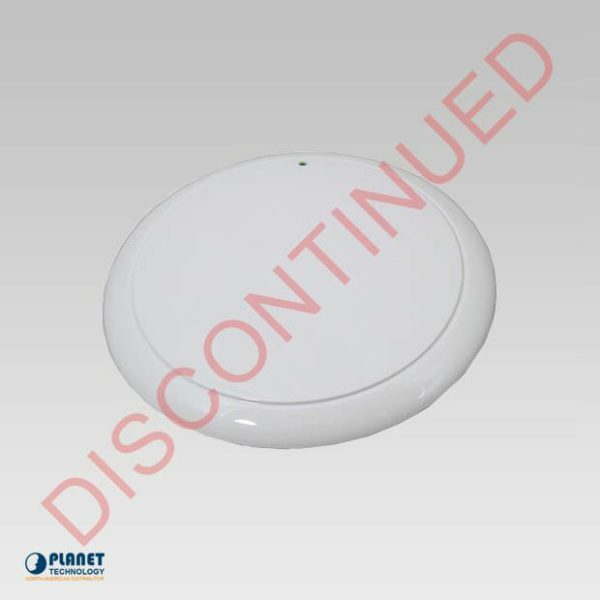 The WDAP-C7400 features a unique design that allows for an attractive appearance when mounted to the ceiling. It is an ideal solution that features a unique mount shape and efficient solution for professional environments. 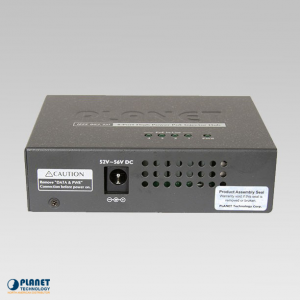 The WDAP-C7400 features a high power amplifier and 3 high sensitivity dual-band antennas which ensure connectivity and stability in locations that may have poor connectivity. The unit also has a adjustable transmit power feature that has the ability to reduce the output power for different locations. 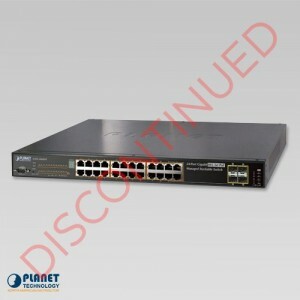 This ensures that the unit operates to its fullest potential with less interference. 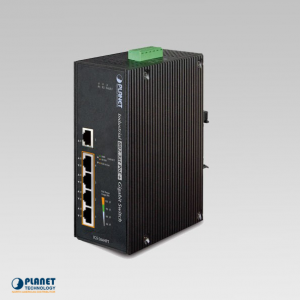 The WDAP-C7400 is smart and powerful wireless solution for the needs of a wireless network for a large indoor environment. The WDAP-C7400 features dependable features for deployment. 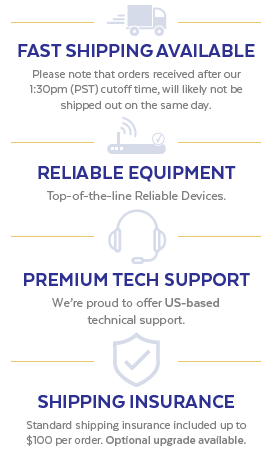 Deployment is made simple because of the unit’s ability to be powered and networked through one UTP cable. This allows the unit to be free from additional cabling and electrical outlets in areas that are unreachable. The wireless network deployment becomes more flexible and worry-free from the power outlet locations. 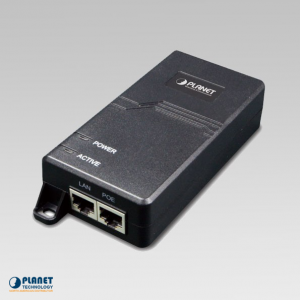 The wireless access point unit features a dependable Web UI and management features. The unit makes installation a simple process for administrators and even more efficient for users who have no network installation experience. The unit allows administrators to monitor devices with efficiency.